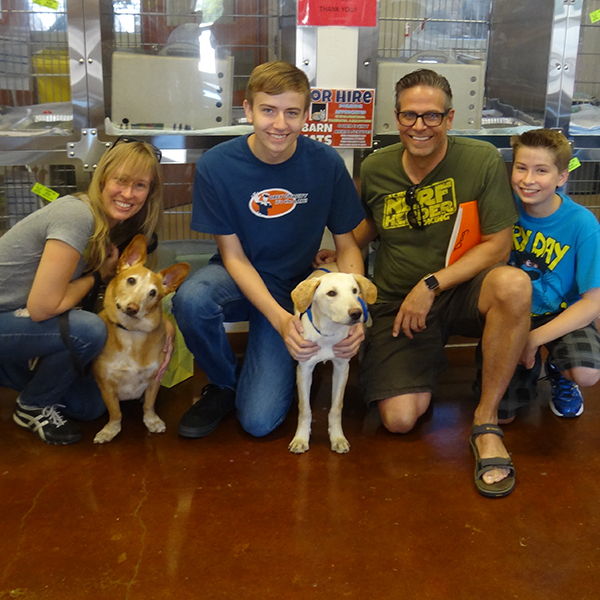 October is National Adopt a Shelter Dog Month, and in celebration, we honed in on local Collin County Animal Services. 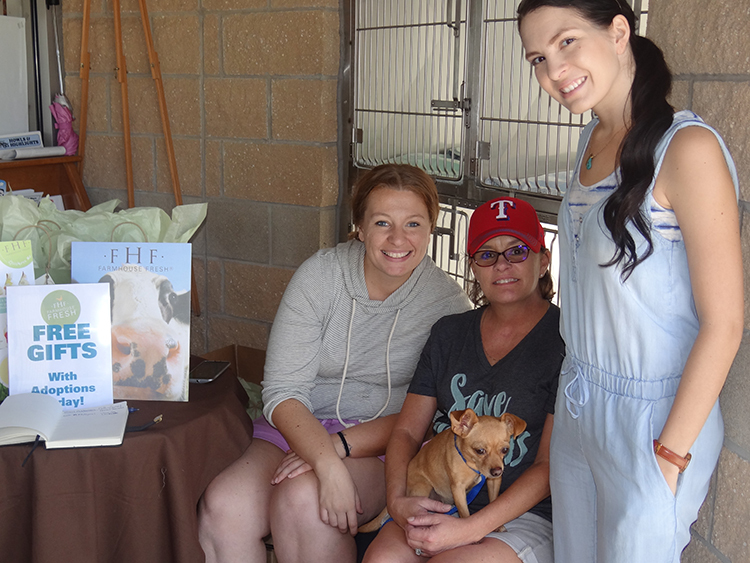 It was our pleasure to donate blankets and food for their animals and provide community members with FarmHouse Fresh Gift Bags for every adoption. We just have to brag on this group. They have some of THE NICEST, MOST CARING staff and volunteers around. It matters so much to the lives of the animals. For those of you who don't frequent shelters, you should know that there are some shelters whose environment is so uncared for, that 90% of the animals coming in catch colds, become very sick, and have an even less chance of getting adopted. Not at Collin County Animal Services! If your dog becomes lost and winds up in these beds- never fear! They will be surrounded by a team that completely cares for them... down to the cooked hot dogs that every wiggly tail will tell you is their absolute favorite treat! Animals here are like family, and we are so proud that this is our local shelter! From lost dogs being brought in and scanned for microchips, to guinea pig adoptions, kitten swaps (someone couldn't keep one, another person couldn't walk out without her), and reunions of families with stolen dogs - we got to be part of it all. Collin County Animal Services could have its own TV show - their team really loves what they do, and it shows in every moment-to-moment case connecting furballs with families! For you locals, there is a fabulous event called Waggin' The Night Away at Wales Manor Winery & Vineyard in November. It's only $10. Bring your own blanket, listen to music and drink wine! Proceeds from the event are donated to Collin County Animal Services.